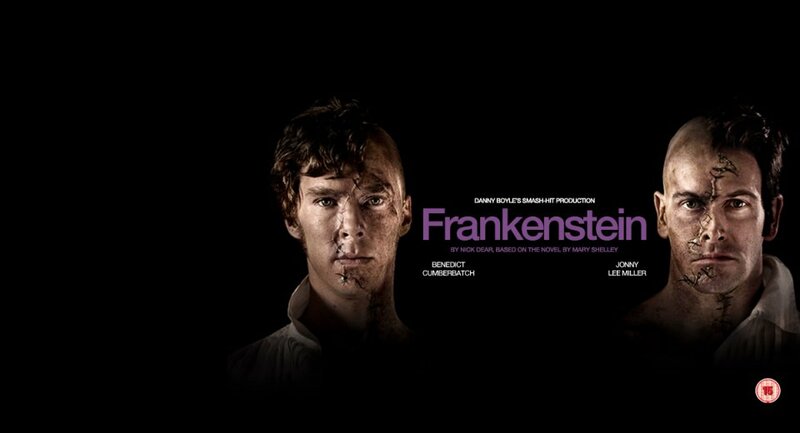 Straight from London’s National Theatre, directed by the guy who brought us 28 days later, and beamed straight to Madrid’s own Yelmo Cine Ideal, comes quite possibly the creepiest version of Frankenstin’s Monster- starring both sherlocks for all you mystery geeks. And who’s going to be there? US!